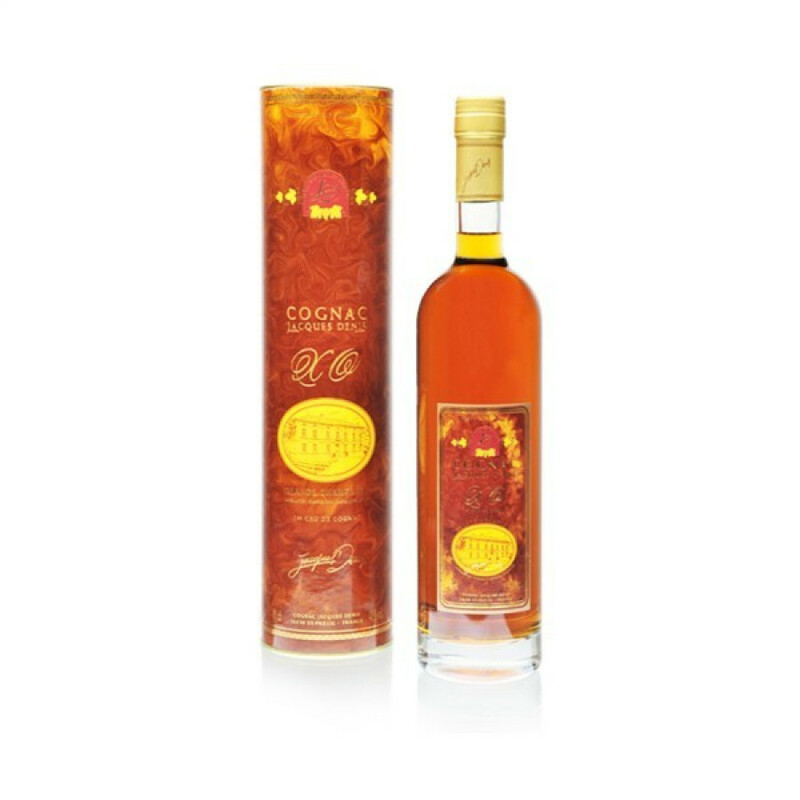 The Jacques Denis XO Cognac is certainly a treat from this artisan house. Created from a blend of Grande Champagne eaux-de-vies, each having been lovingly aged in oak barrels for an average of 20 years. This is an old quality cognac, as the delightful amber color confirms. Tasting notes: A complex nose opens with nutty aromas, pastry and butterscotch and a hint of dry leaves. The nose evolves to more pronounced dry fruits and nuts with vanilla undertones. The palate is present, initially quite dry, with the long clean finish typical of Leyrat cognac. On the nose very floral. There are vanilla and honey notes. In the mouth you find a balanced taste, dried fruits, and some spicy notes. The finish is elegant, some spicy notes in the end.